Approximate 2wo-acre split off a larger parcel. 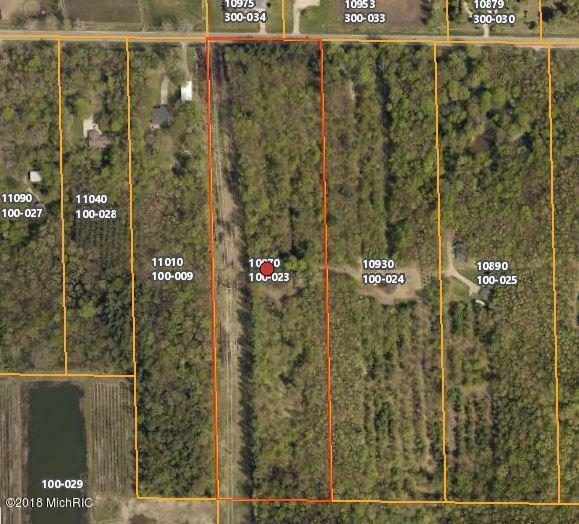 Owner is willing to sell anywhere from 2 to 2.5 acres, depending on what buyer is interested in purchasing. Seller will pay for surveying of new split.